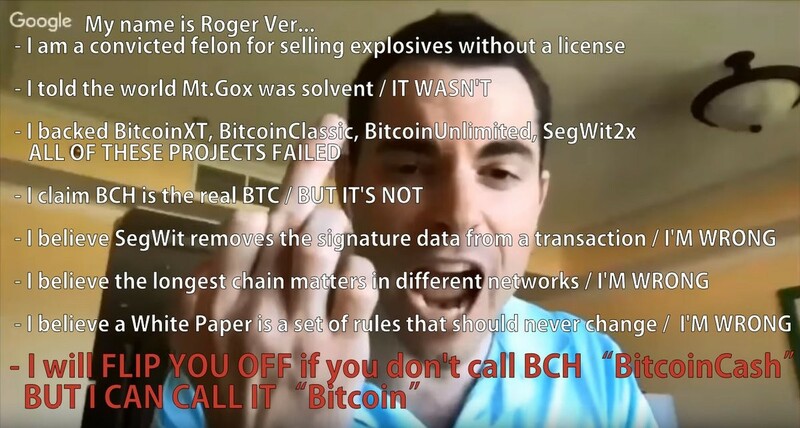 Who&apos;s Roger Ver? A Clown. 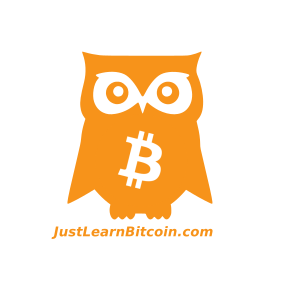 JustLearnBitcoin.com has arrived to BitcoinHackers.org!